Whether you are looking for the hassle-free choice of Full Management or want us to find a tenant and leave the rest to you, our services are designed to suit your requirements. 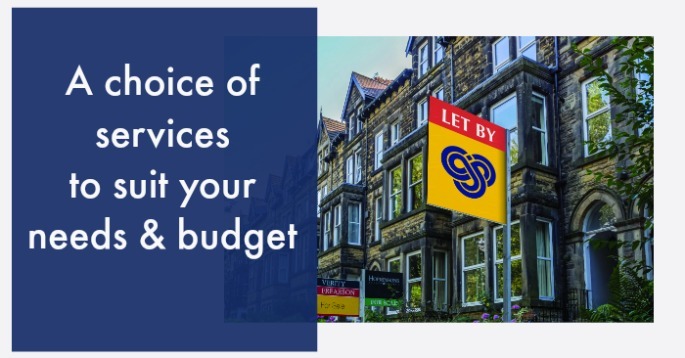 If you have a property to rent out, we will be happy to provide you with advice on its rental potential, your legal requirements and what level of service would suit you best. To find out more, arrange a free rental valuation with your nearest John German branch. "Really helpful, positive and friendly. Would definitely use them again."